Location: Peace Center Wyche Pavilion, 300 S Main St, Greenville, SC 29601. 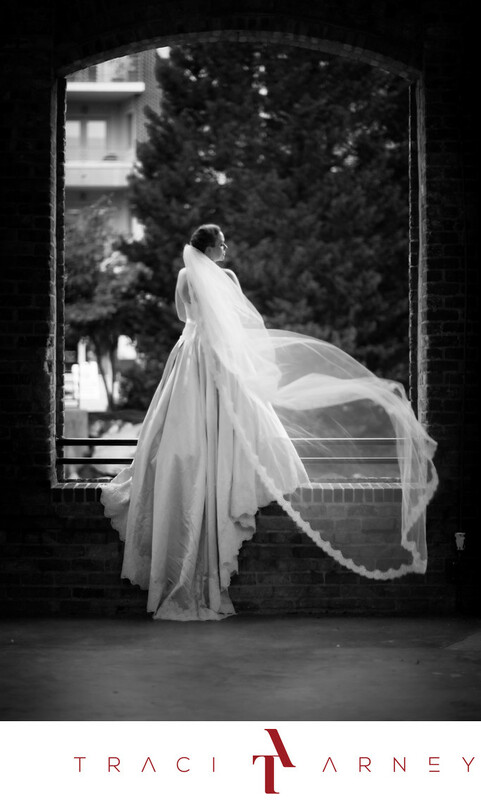 Keywords: Black and White (135), Bridal Session (210), Custom Wedding Gown (12), Greenville (3), Jennifer (12), SC (33), Veil (48), Wyche Pavilion (3). 1/200; f/1.2; ISO 100; 85.0 mm.